Vietnam is a great place to visit in Southeast Asia. If you’ve recently lost your job and are watching your budget, you’ll find Vietnam a very affordable place to stay for a good while and soak up asian culture. 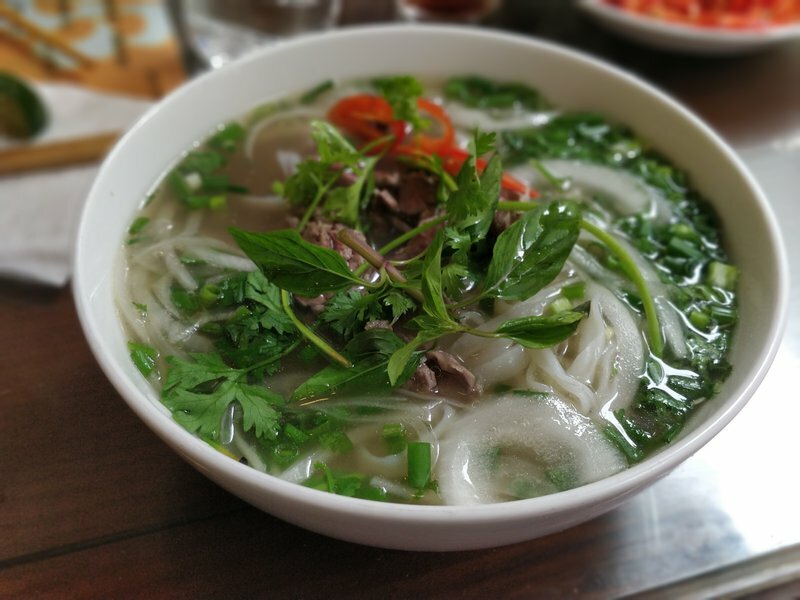 Delicious and healthy pho is plentiful from a variety of street vendors at prices that are a steal. 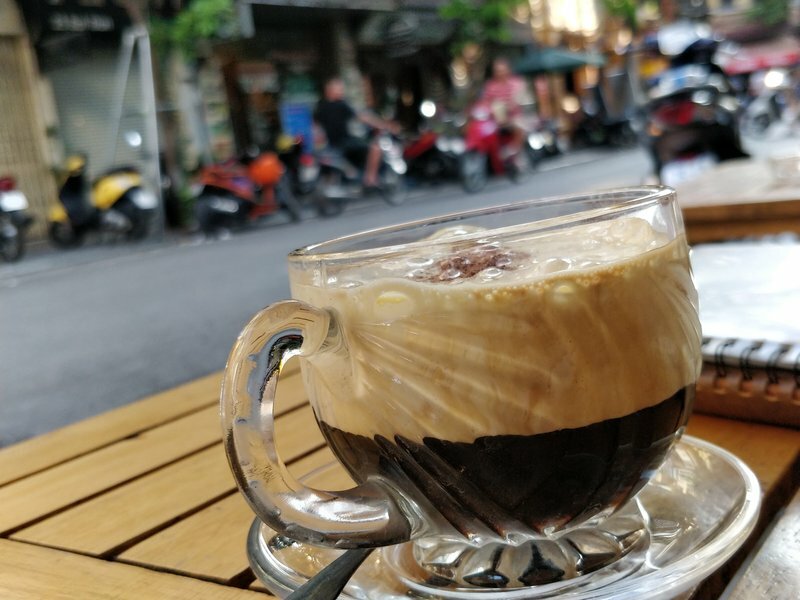 Vietnam is also known for a special type of “egg coffee”. 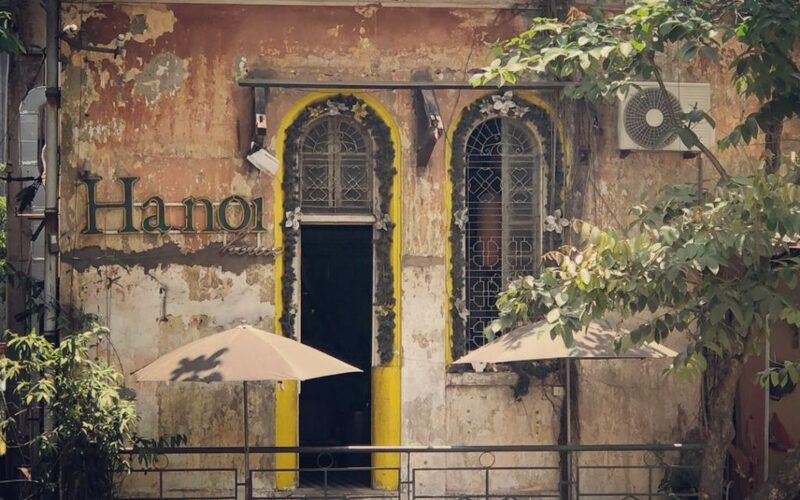 I ate most meals in Hanoi for a price of around $1 to $2. Good luck finding meals for that price in the US! Vietnam is a destination that promises fun, affordability, and culture. Vietnamese Egg Coffee at a charming little cafe in Hanoi, Vietnam. If you’re an American that has traveled abroad to several countries you’ll know that there’s a good list of countries Americans can visit with no visa. They will typically allow you to arrive and simply fill out visa on arrival paperwork and you’ll be on your way through the immigration gates to explore a new world. The Vietnam visa process is a bit more complicated. 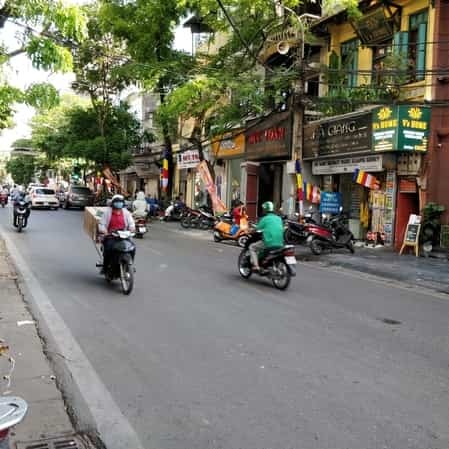 If you’ve done a bit of research online, you may be asking yourself “How do I get a Vietnam Visa on arrival?” My initial research seemed to provide some conflicting answers so I’ll break out your options clearly. Here’s an overview based on my experience and a fair amount of research to combat the confusion. From my research, I discovered you have three main choices on how to go about getting your Vietnam Visa. Get your visa ahead of time prior to your trip in your home country at your local Vietnam embassy. This may be the best option if you’ve got a good deal of time and want to handle it all up front. You’ll have your visa ready to go and can proceed to immigration immediately upon landing and go get an egg coffee. 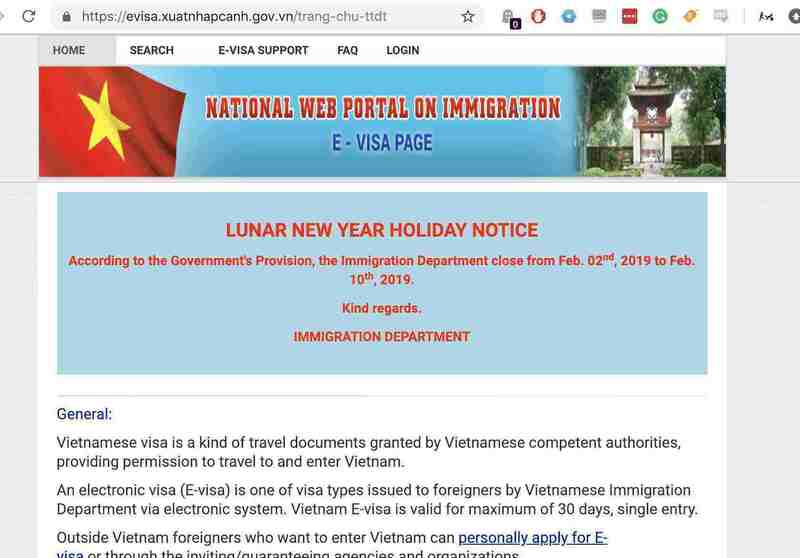 Another option is to first go the official Vietnam embassy website and get an e-visa. Method two can take a few days. It’s relatively simple and will cost you just $25 for the e-visa. It’s worth noting that there are several companies (some reputable some not) that have websites that seem to misrepresent themselves as representing Vietnam. The above site is the true Vietnam embassy site and the only qualified to issue an e-visa directly. It seems like a great option as long as you have enough time. If you’re in a hurry, then you’ll want to consider the third option. Get a letter of approval from a travel company and pick up your visa at the airport. several sites and companies that provide this service. We chose Vietnam Visa Pro to get our letter of approval. The approval letter really just acts as a sort of required first step to getting your visa on arrival. I’m not being compensated for this review so it’s unbiased. The price was good. I got expedited service to get the letter of approval in a day for around $11. It came the next day in an email by PDF. Once you have this you can easily make some Vietnamese style egg coffee by following instructions on youtube. Here’s a good tutorial. If you speak Chinese, here’s a great page to get info on the Vietnam Visa process.